When it comes to looking for meetings that matter, sometimes you need some fresh ideas. Head over to Bangkok’s most charming neighborhood for some out of the box inspiration. 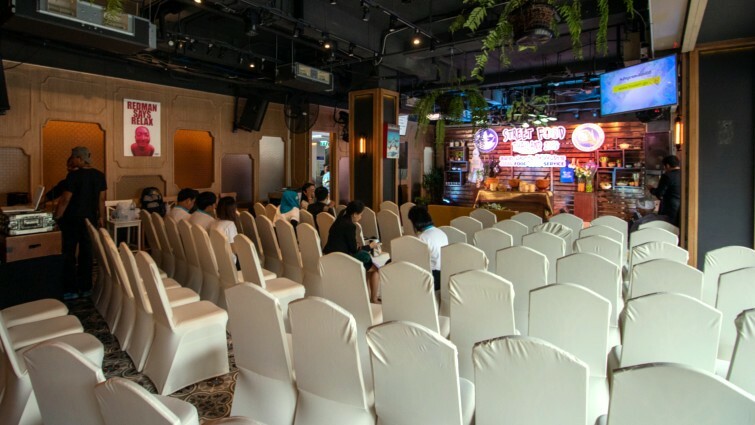 The qualified events team at ibis Styles Bangkok Khaosan Viengtai is ready and waiting! Let them guide you to the event style that suits your vision. 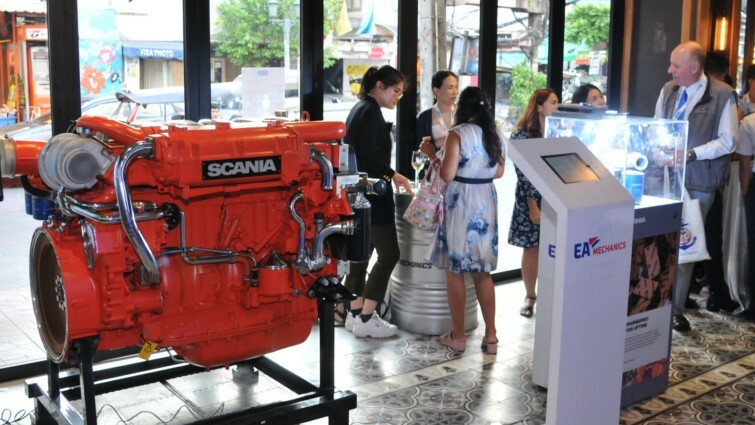 Creative meetings and events have never been this fun! First and foremost, budget is an important factor for the success of any event. But you can wow and still have baht to spare! With prices starting at only THB 750 net/participant, the sky’s the limit. Beyond the meeting room and grand ballroom, creative meetings and events can be held at Streats Bangkok or the outside rainbow pool. It’s all about finding the right fix for your individual event’s needs. Forget the worries about finding a parking spot with us! When there’s onsite parking for 150 cars like at ibis Styles Bangkok Khaosan Viengtai, you’re free to focus on what matters. Parking is free for creative meeting and events delegates, too! Need some more inspiration? Have a look at our past successful events below. 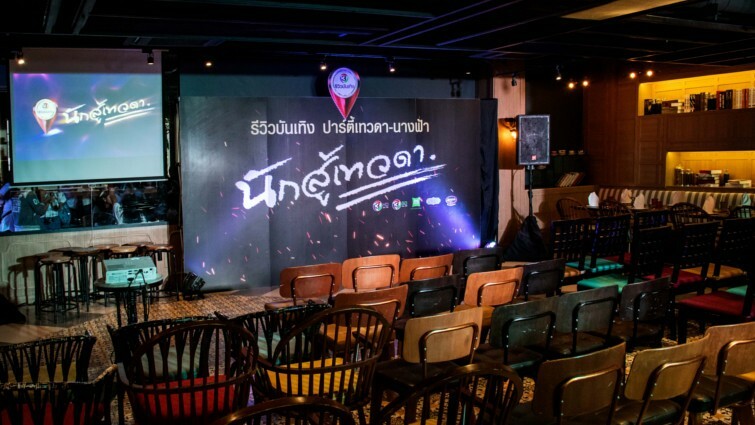 Fan meet & greet for “Angel Fighter” TV drama from Channel 3 at Streats Café. 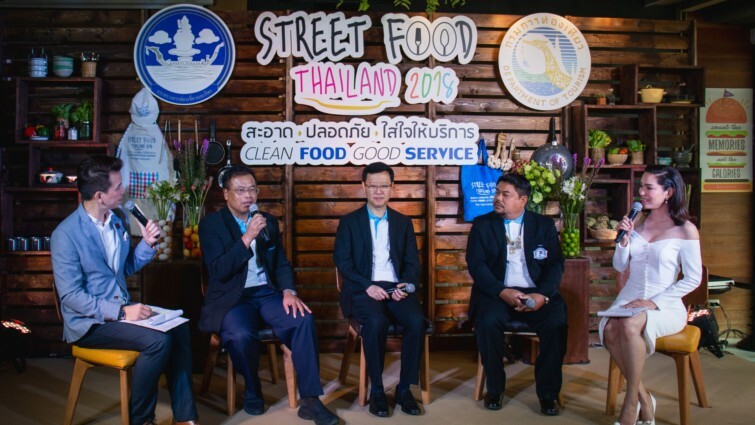 Press conference for “Clean Food, Good Service, Street Food Thailand 2018” at Streats Bar & Bistro. 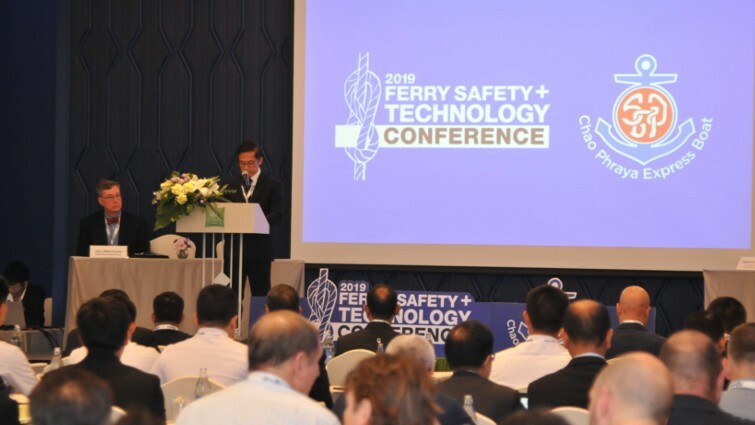 2019 Ferry Safety + Technology Conference at Rambuttri Ballroom and afterparty at Streats Bar & Bistro.